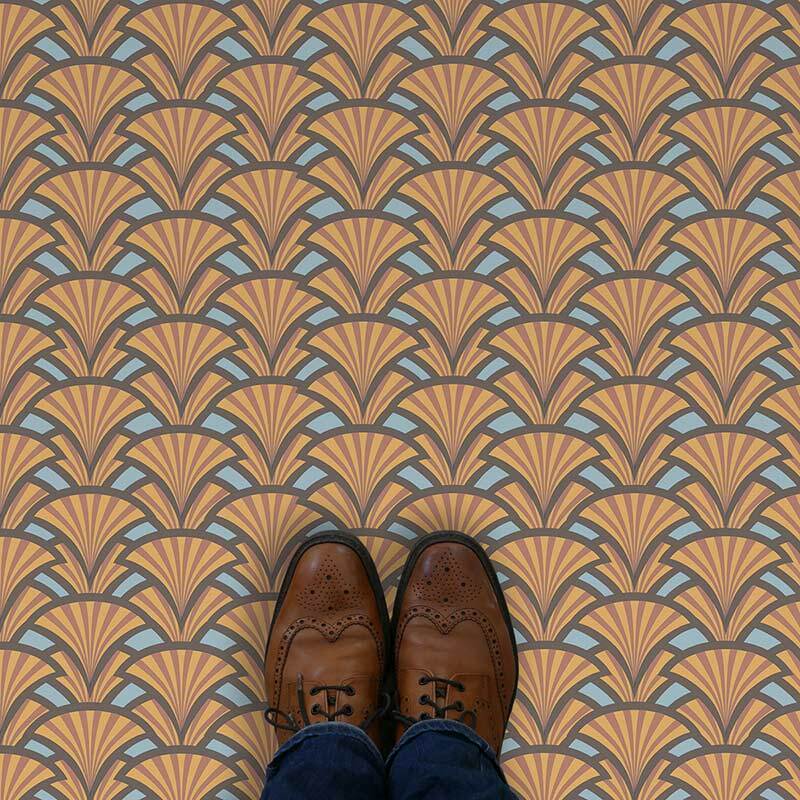 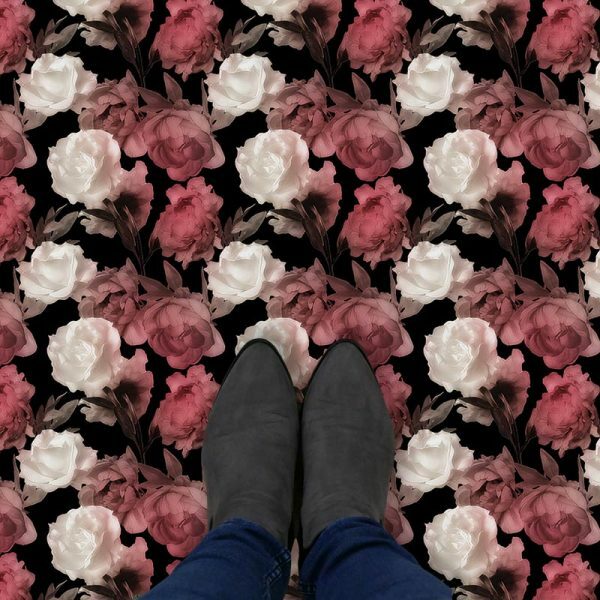 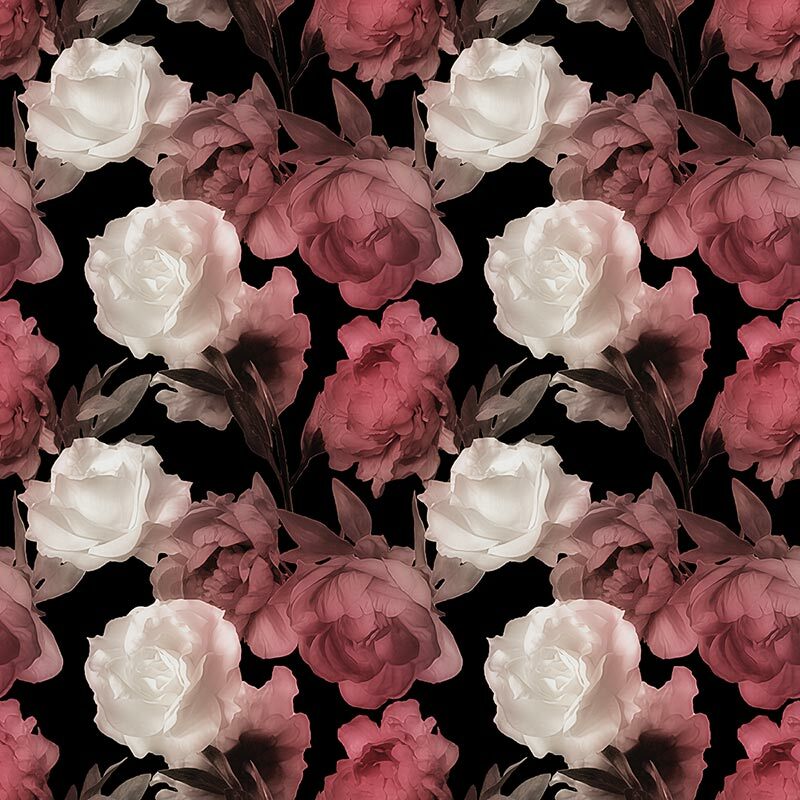 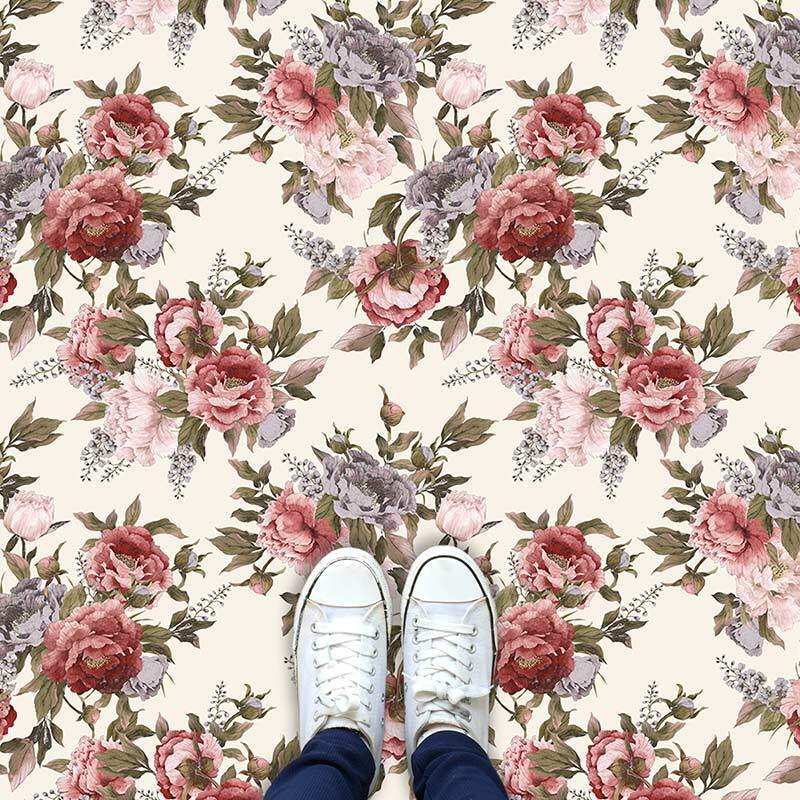 Corinne pattern as a floral patterned vinyl flooring adds an elegant botanic beauty to your room. 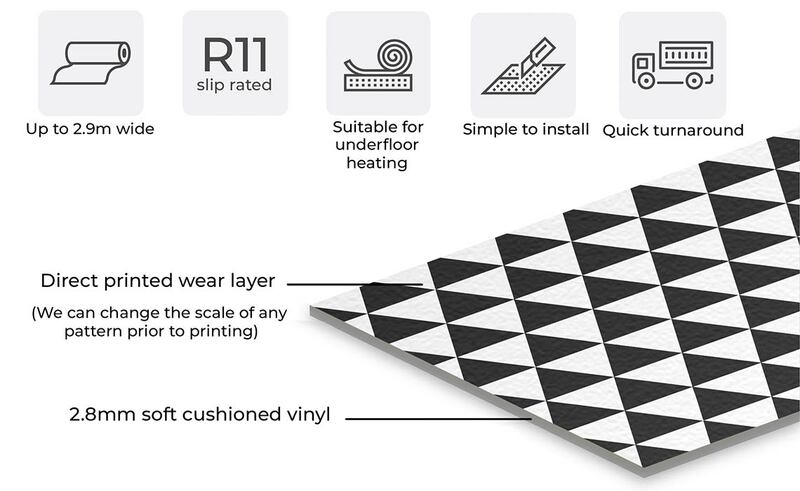 Artfully designed, printed to perfection, & guaranteed to stop party guests in their tracks! 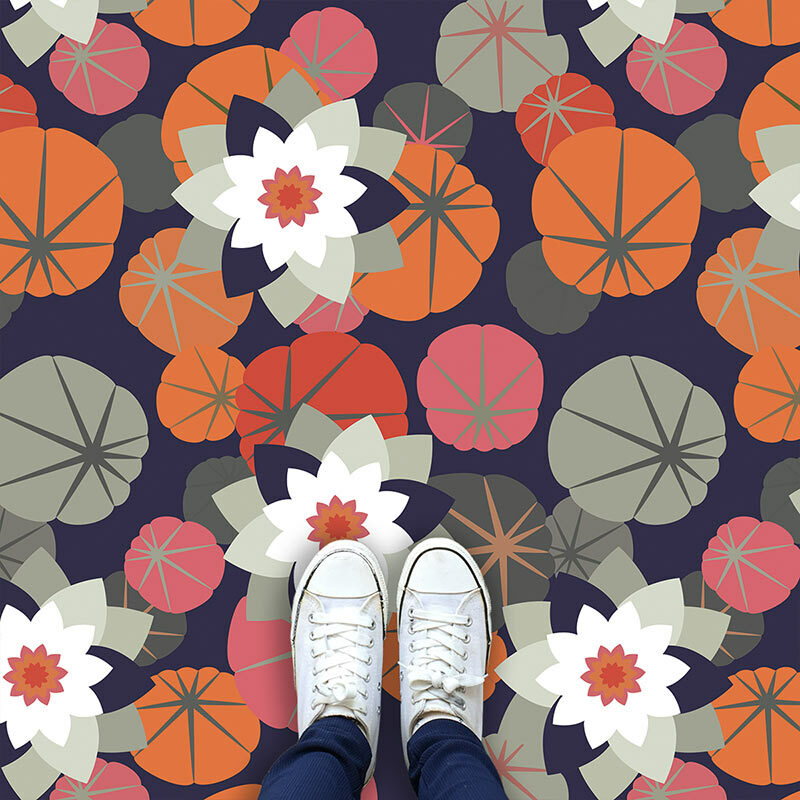 Luxuriously crafted floorcoverings that demand attention.